EPIX is landing some great shows of late. Coming this fall will be Godfather of Harlem, starring Oscar-winner Forest Whitaker in the lead role. He's joined by Vincent D’Onofrio, Giancarlo Esposito, Paul Sorvino, Nigel Thatch, and Ilfenesh Hadera. 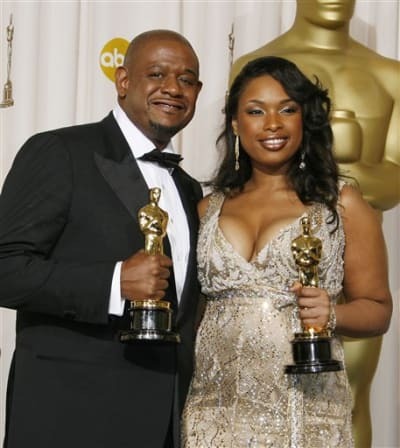 Whitaker won an Academy Award for his performance as Ugandan dictator Idi Amin in the movie The Last King of Scotland. Whitaker should have no problem stepping into the shows of the infamous crime boss Bumpy Johnson, who in the early 1960s returned from ten years in prison to find the neighborhood he once ruled in shambles. With the streets controlled by the Italian mob, Bumpy must take on the Genovese crime family to regain control. During the brutal battle, he forms an alliance with radical preacher Malcolm X (Thatch) – catching Malcolm’s political rise in the crosshairs of social upheaval and a mob war that threatens to tear the city apart. Thatch is best known for his portrayal of Malcom X in the highly acclaimed film Selma. 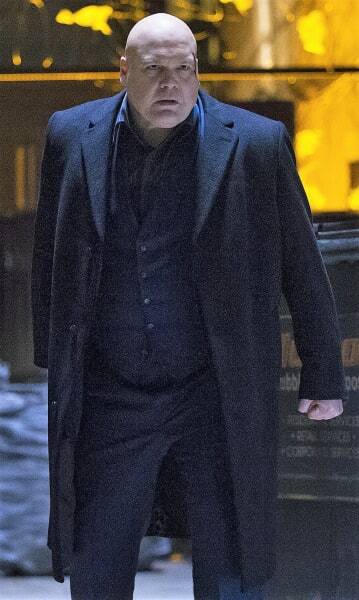 You're very familiar with Vincent D'Onofrio from his many roles, including those in Daredevil as Wilson Fisk, Law & Order Criminal Intent and the feature Full Metal Jacket. 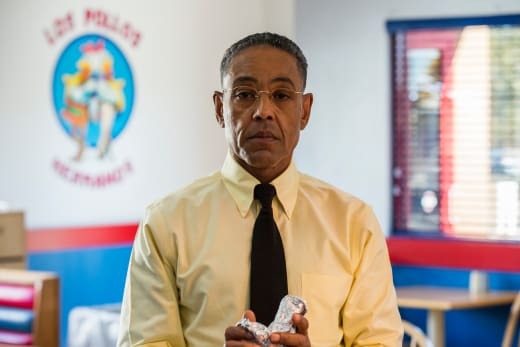 Esposito still breaks hearts as a criminal of extraordinary measure in his role as Gus Fring on both Breaking Bad and Better Call Saul. We know one thing for sure. This cast can carry the weight of the very heavy burden of bringing history to life. Godfather of Harlem is a collision of the criminal underworld and the civil rights movement during one of the most tumultuous times in American history. Produced by ABC Signature Studios, the 10-episode series is written by Narcos co-creator Chris Brancato and Paul Eckstein. The series will launch on EPIX and EPIX NOW, the network’s new streaming service available for download in the App Store for iPhone, iPad, and Apple TV and in Google Play for Android phones and tablets. Check out the teaser-trailer below, and let us know if this is a show you want to watch!